After receiving the final confirmation from the provider, our server notifies Magento about the status change. The plugin handles these notifications and updates the order accordingly. 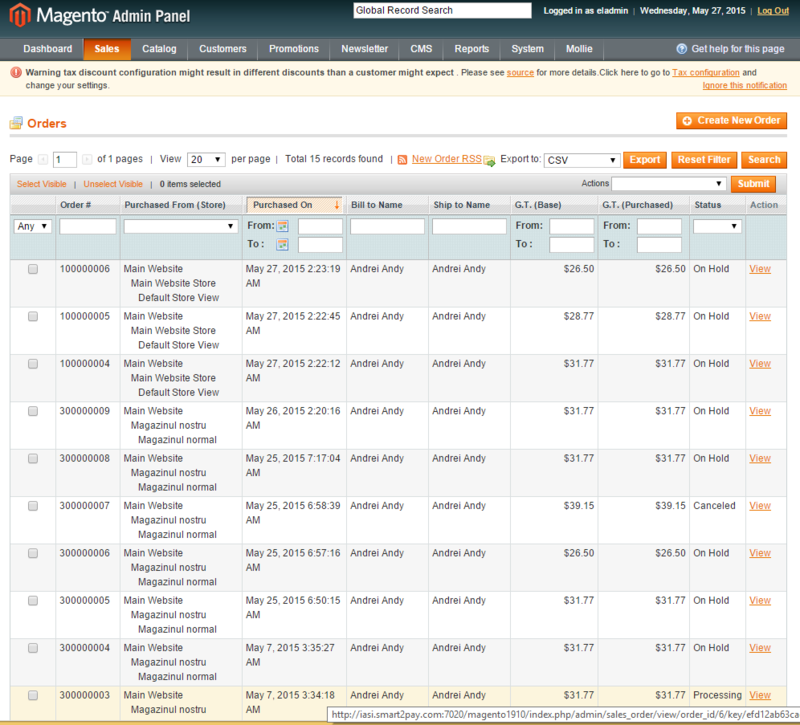 This can be checked in Magneto backend in the Orders area.